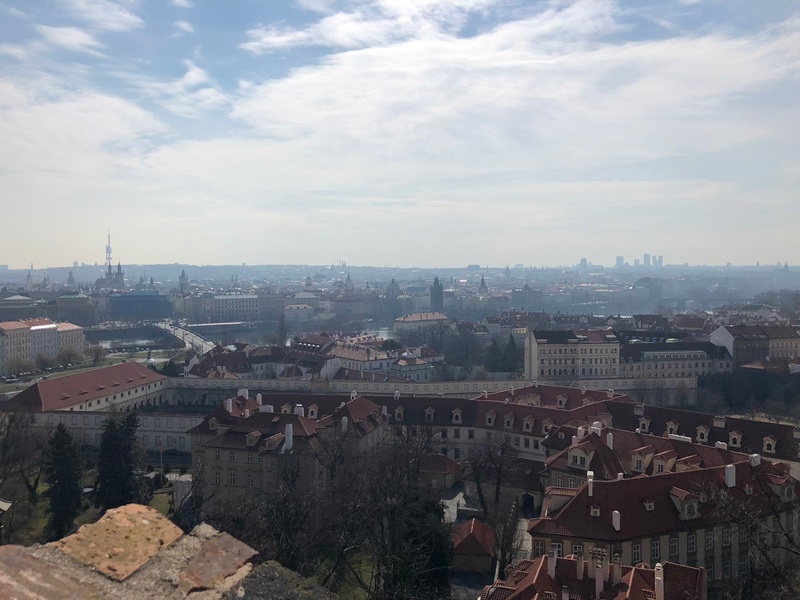 We recently took an Easter city break for the long weekend and decided on a trip to Prague, the capital city of the Czech Republic. 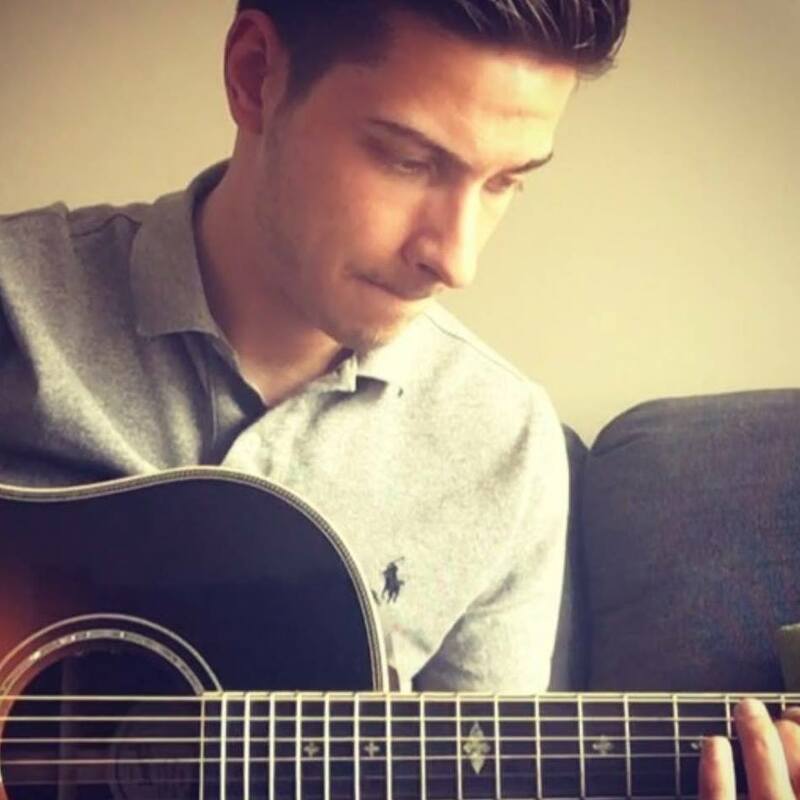 There's lots to do (especially if you're a fan of beer) so I thought I'd get all the top things you need to see and do into one post, as well as some tips on where to stay. Enjoy! 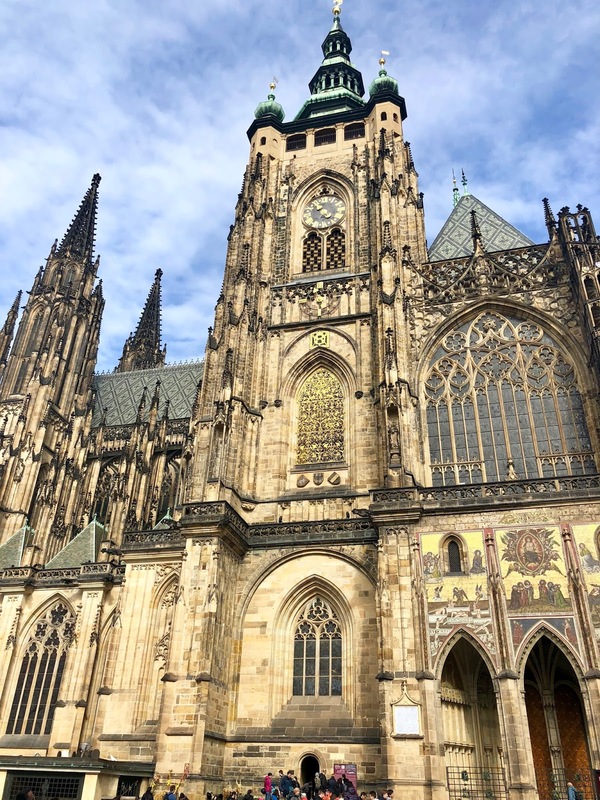 For me St. Vitus Cathedral had the biggest wow factor for me out of everything in Prague and the outside is absolutely stunning with such a gothic feel and you can choose to climb up the tower to reach the views at the top. Now considering the cathedral already sits on a pretty tall hill climbing up gave absolutely amazing views even if I did feel like I was going to collapse when I reached the top. Sometimes I regret walking up attractions as I don’t feel the view is worthwhile but this is one which certainly was. 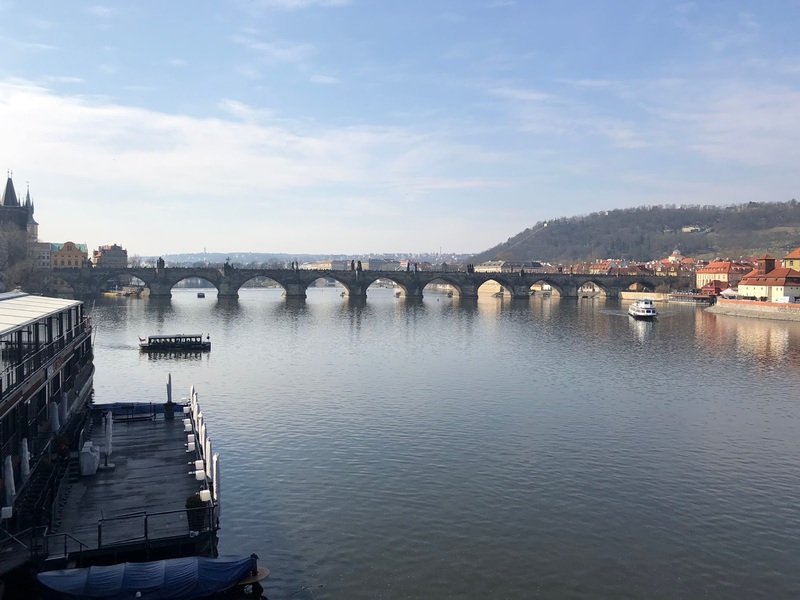 One of my favorite moments of this trip was our morning stroll along the Vltava River. It was still quite early, and while there were some tourists already, it was far from the mass we usually encountered during our stay. There are loads of great spots to take some pictures of the Castle across the other side of the river and some incredible artists doing paintings of passers by and landscapes of the city. You can pick up a couple of these for around £10 each. This is perhaps the most well-known monument in the city! 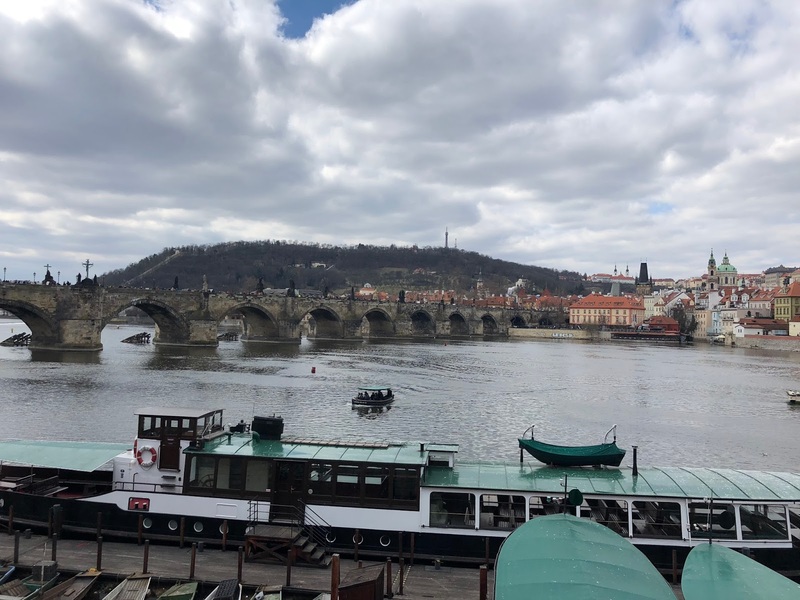 The huge bridge connects two sides of the Vltava river and is a great opportunity to have a panoramic view of the city. We visited the bridge early in the morning and snagged some great photos while avoiding the droves of tourists that came later in the day. 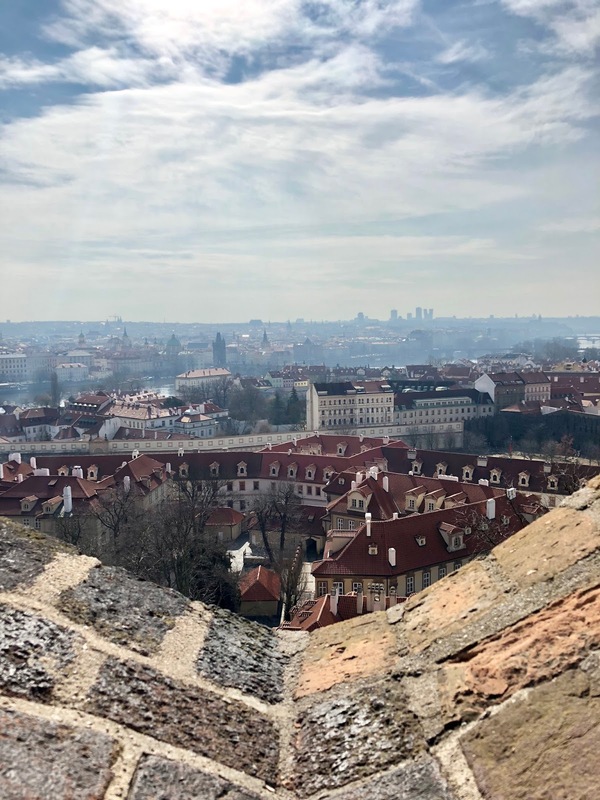 The bridge was originally constructed under King Charles the IV in the 15th century as a primary connecting point between the Old Town Square and Prague Castle. Lining the sides of the bridge are baroque sculptures depicting religious saints and figures. Most of the current statues have now been replaced by replicas, but are nonetheless still very striking. As we walked across we were constantly distracted by entertaining street musicians and bands that really made it an enjoyable trip across the river. Just make sure you watch out for pick pockets if you do decide to visit during a busier period of the day as the bridge gets absolutely packed. What gorgeous places especially the cathedral, I gotta bookmark all these travel guides because I'd love to go one day, thank you!